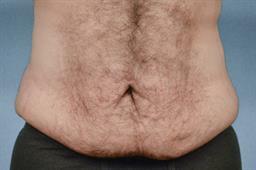 This 44-year-old father was very successful in his weight loss journey. 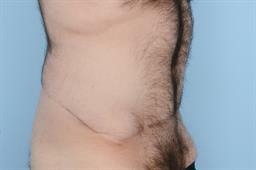 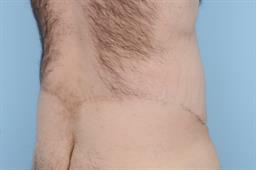 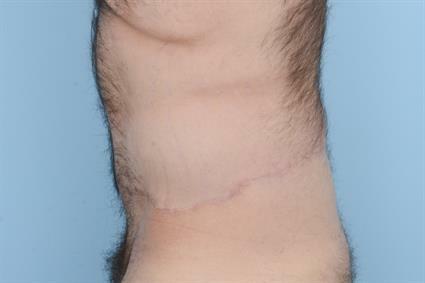 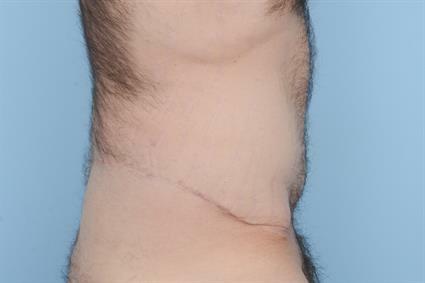 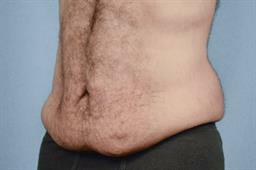 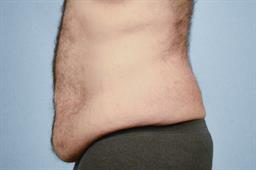 But, it left him with the resulting excess skin and stretch marks on his abdomen and flanks. 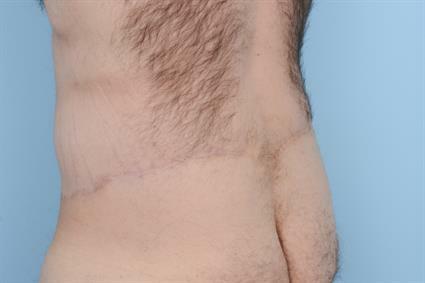 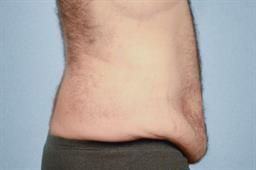 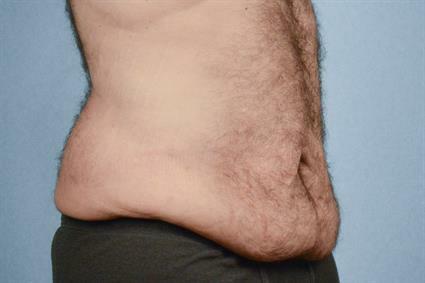 He underwent a Body Lift procedure whereby excision of the skin was not only made in the traditional sense of an abdominoplasty but also along the flanks of his back to tighten all his problem areas that diet and exercise alone would never be able to fix for him. 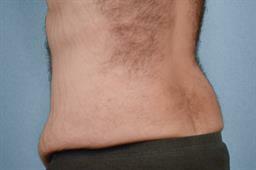 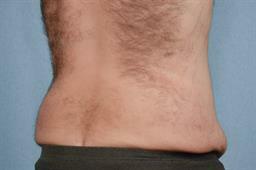 Many people worry about the nature of the scars and healing for a Body Lift operation. As you can see in his after photos, the scars heal beautifully and are of no concern whatsoever especially when compared to the incredible amount of skin reduction and body contouring that can be achieved.